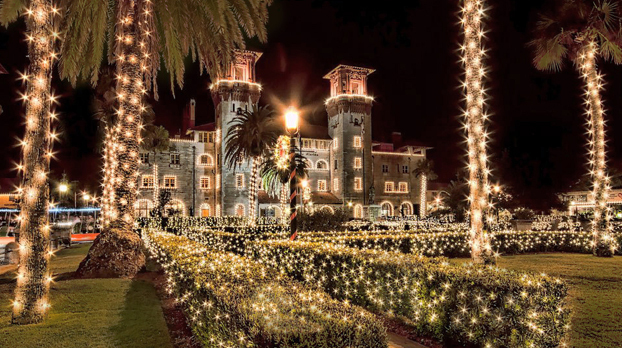 You’ll never forget Nights of Lights in St. Augustine… great reason to stay with us from November 19 – January 31, 2017. 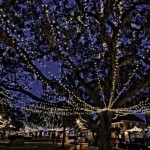 Nights of Lights traditionally begins the Saturday before the Thanksgiving holiday. This year, Nights of Lights “turns on” November 19, 2016, and continues through January 31, 2017. 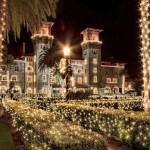 During Nights of Lights, St. Augustine glows with holiday magic – from the ground to the rooftops. 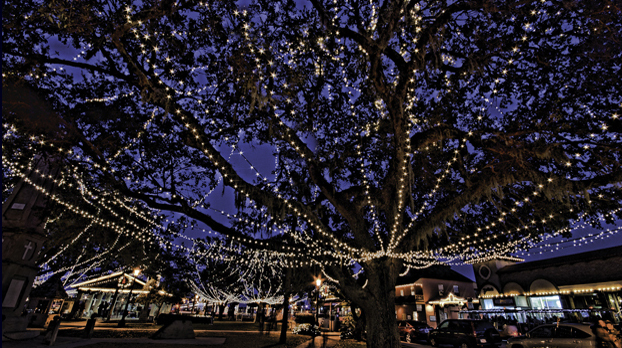 Selected by National Geographic as one of the ten best holiday lighting displays in the world, St. Augustine’s Nights of Lights feature millions of tiny white lights that create a magical atmosphere in the Nation’s oldest city. Tracing its origins to the Spanish tradition of displaying a white candle in the window during the Christmas holidays, the spectacular lighting reflects the city’s 451-year history and illuminates the beautiful setting for lasting holiday memories. The best way to enjoy the popular holiday lighting display is to park in the Historic Parking Facility located off Castillo Drive and enjoy the sights in one of many different ways – on foot, by bicycle or pedicab, on the Old Town Trolley or the Ripley’s Red Train, or by horse and carriage. This can be as intimate as a romantic stroll or a fun adventure the whole family can enjoy.